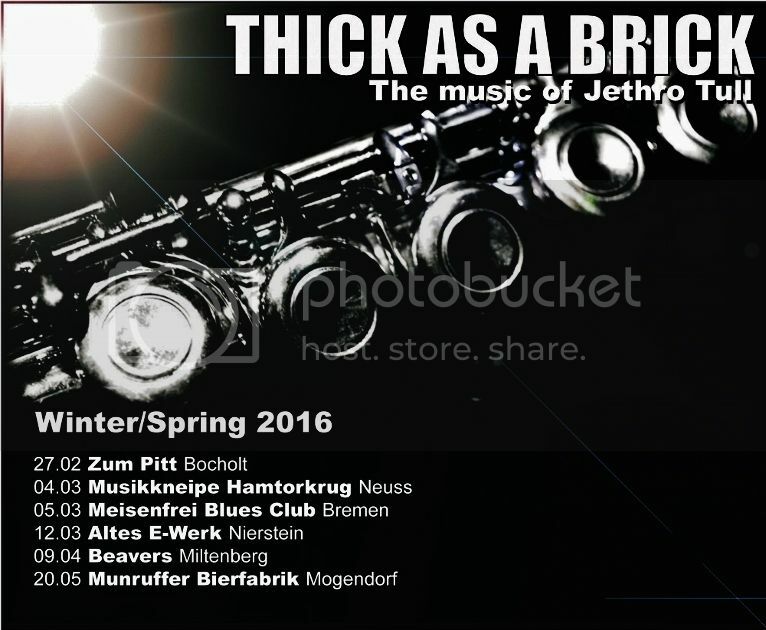 Especially the pieces from the first decade of Jethro Tull are the ones it Trier Coverband THICK AS A BRICK have done. 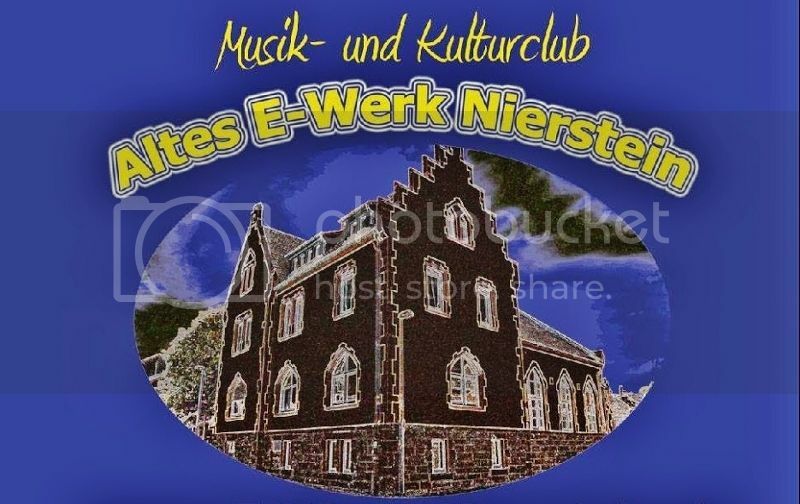 It is the only German band that pays tribute to the musicians to the Scottish bandleader Anderson took their toll. Since 2006, six are musicians of THICK AS A BRICK on regional and national platforms at home. Soon they are again in Nierstein to guests. THICK AS A BRICK these are James Sexton ( vocals and guitar ), Christoph Marx (flute), Daniel Thull ( Drums , Percussion), Till Marx (bass), Sven Thiedecke ( keyboards ) and Manuel Biwer (guitar). The concert will take place on 12 March. Doors open at 19.00 pm , the concert begins then at 20.30. The flute solo is fantastic. What a great band. Any chance of a couple of gigs near me? Thanks! Where do you come from? County Durham in the North East of England. When are you coming? I'd love to see more footage of Thick as a Brick if it's available... My God and Bouree were fantastic! Just had the chance to watch these videos today - Boys that was brilliant! Would love to hear you live too but don't bother asking where I live- it's somewhere between the Back O' Beyond and Winterfell however as we're talking about Tull Forum Meet-Ups,one of your gigs would be a very attractive proposal! Keep up the good work and keep taking videos. A new one for 2019! Have a happy new year!